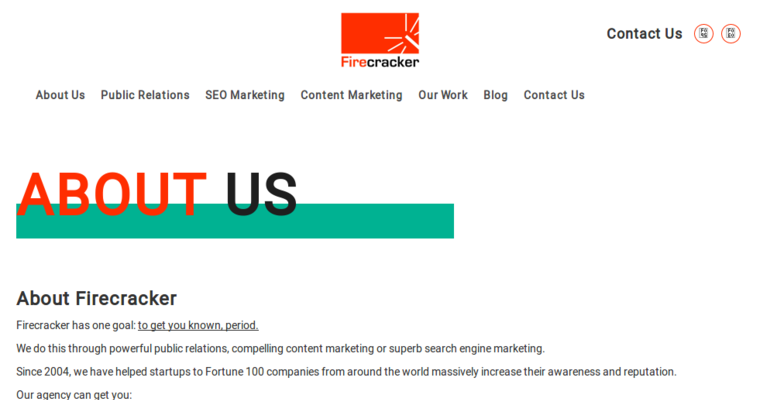 Firecracker PR is a big name in the technology sector. This agency is one of the best and most sought-after public relations firms in the business. They work with big-name clients, and get them noticed in a big way, too. For example, the startup Beyond Limits has been name checked in the Financial Times and Wall Street Journal. 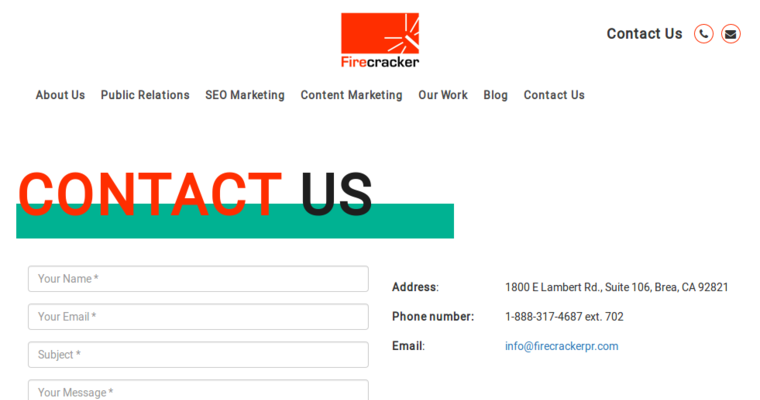 Prior to working with Firecracker, they were only known to people in the business. The same can be said for the firm's other clients, including 3DLive and Cognetyx. 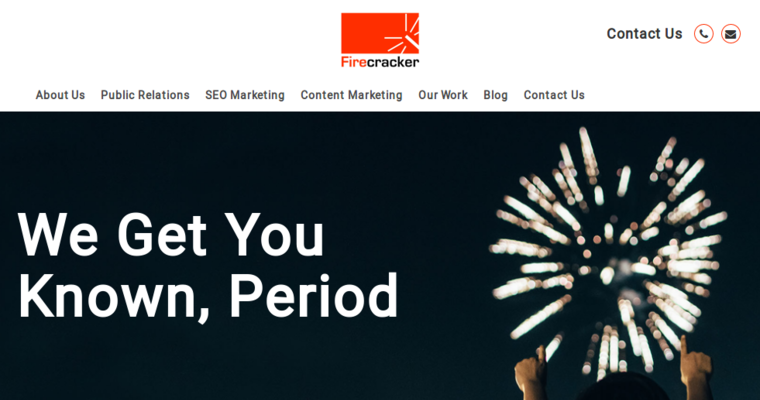 Firecracker PR has helped raise their profile, and that exposure turns into increased revenue.